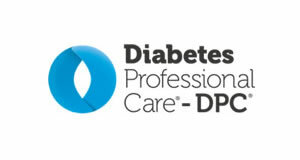 Diabetes Professional Care (DPC) has made the final of a prestigious national contest in four categories. Healthcare Publishing & Events, the company behind the event, lined up alongside some of the industry’s biggest names at the coveted Exhibition News Awards (EN Awards) – held at Battersea Evolution in London on March 23. 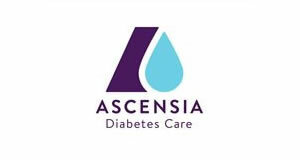 The leading exhibition for healthcare professionals working in diabetes was shortlisted for four top awards, including the prestigious ‘Best Trade Show’ category. Toby Baker was shortlisted in the category for ‘Best Event Director’ while the event’s ‘Hypo Hub’ competed for the ‘Best Feature Area’ crown. 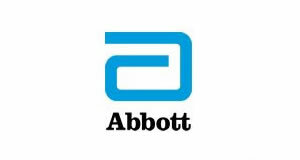 The company itself was shortlisted for ‘Independent Organiser of the Year’. 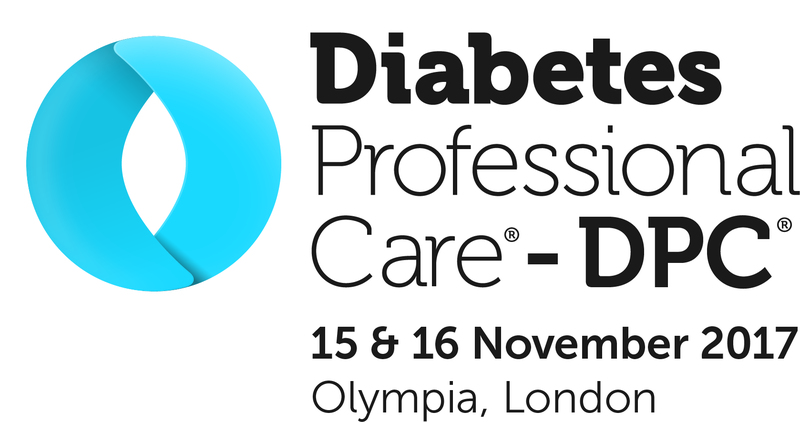 Founder Maggie Meer, who has type 2 diabetes and set up the conference in a bid to improve care, said: “DPC has gone from strength to strength since it was first held in 2015 and last year’s event was definitely bigger and better than ever. 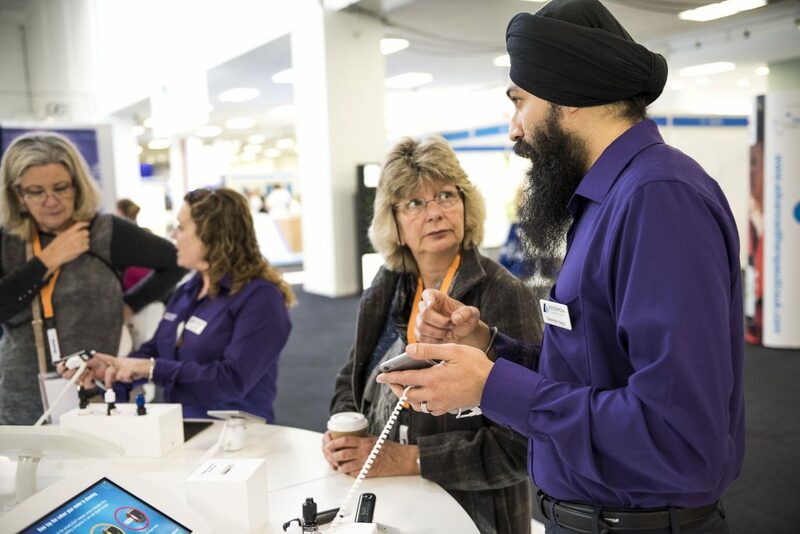 Last year’s DPC conference at Olympia in London attracted a record 3,235 delegates, making it the UK’s best-attended event for healthcare professionals working in diabetes. Over the course of the two-day event, delegates were able to attend presentations and workshops on a variety of topics, such as the childhood obesity strategy, Type 2 diabetes reversal and diabetes burnouts. Registration for the 2018 DPC event is now open, to book your free place click here.